One of the things the Japanese people are proud of is their produce. Wherever you go, the specialty crop of certain regions appears in cooking and sweets to be enjoyed. For Tokachi Food Park, located in Tokachi Hills, that would be adzuki beans and other vegetables. Here, you can try a number of foods that use these beans as the base ingredient. 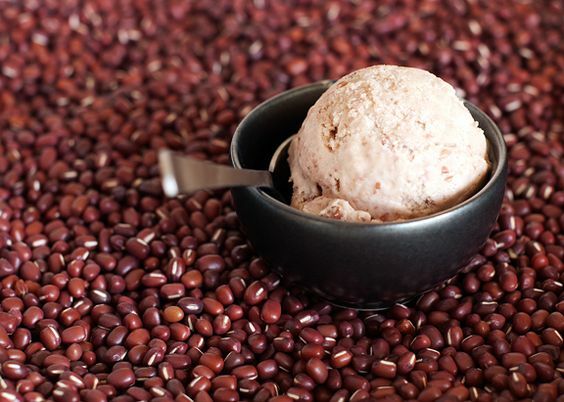 A favorite of many would be the adzuki bean soft serve ice cream. Other places in Tokachi Food Park include a garden with edible flowers, beans, fruits, and other GMO- and pesticide-free vegetables.